Learn to weave on the simplest loom and create a sampler that explores a number of materials and techniques. 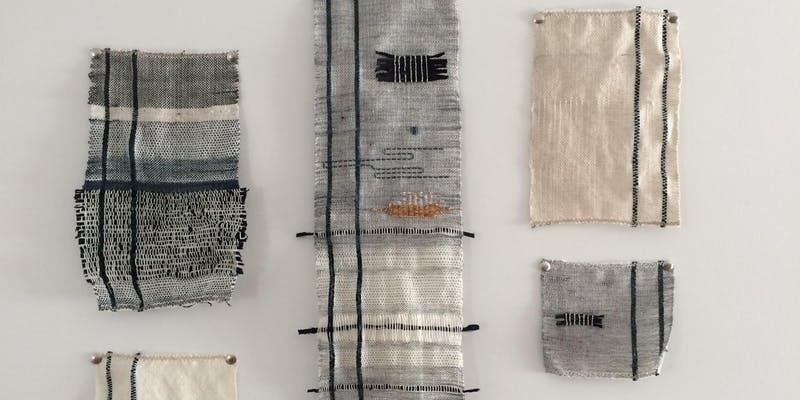 Local artist and professional weaver Amanda Wood is hosting round two of 2019’s Weaving 101 workshop, kicking off on February 6th until 20th. Sessions are weekly (every Wednesday) from 6:30pm – 8:30pm. Absolutely no experience is necessary and some of the supplies are included in the fee. For more information, visit www.silkweavingstudio.com.